My friend Laura Leigh Turner is a really incredible young woman with cool ideas, a big heart, and lot of boldness. I met Laura Leigh through the OKC Music Scene, and she's helped me make local music a little bit louder through her social media and blog. Recently, Laura Leigh reached out to me for an opinion on how she could be a positive voice for women on social media and raise money for Children's Miracle Network. We knocked around some ideas, and ended up putting together a project that I'm really excited to be a part of: the Women Empowering Women Campaign. 1. 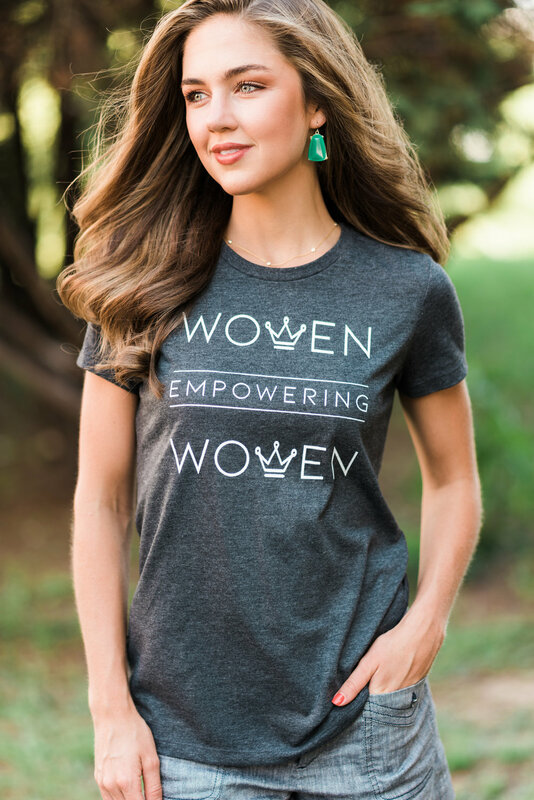 Order the Shirt - This step is simple, you purchase the shirt below (or on Laura Leigh's blog), contributing to a great cause. While you're waiting for your shirt to arrive, drop some positive comments on other posts on social media. You're also encouraged to repost other women participating in the campaign. We really want to be as visibly encouraging as possible on social media. 2. Model the Shirt - When the shirt arrives, take some aesthetic pics modeling the shirt (feel free be creative! ), and post to social media. When you post, describe a woman in your life who has empowered you, and tag them. 3. 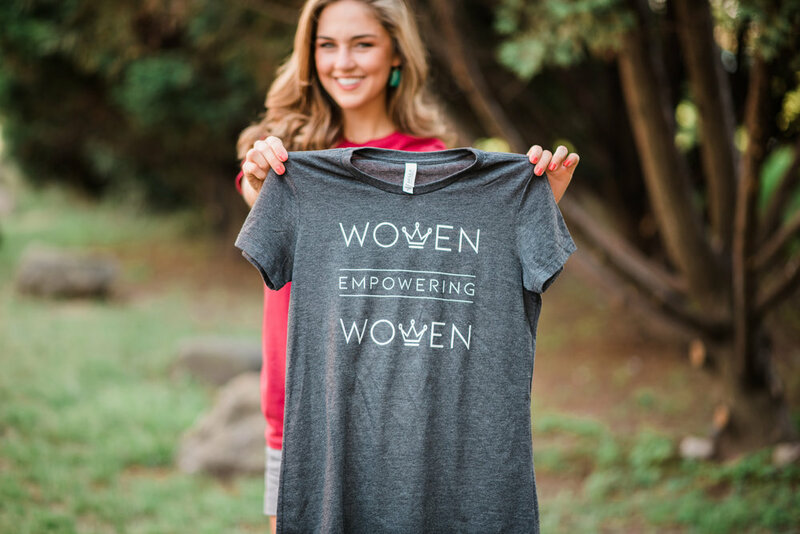 Get Reposted - Tag @LauraLeighTurner and #WomenEmpoweringWomen on Instagram so she sees the post, and she will shout you our in her story or re-post you! 4. Re-post Other Women - Again, we want to make this campaign as visibly encouraging as possible, so the more we re-post each other, the better. Make uplifting comments about the strength of character of the people you re-post, and let's build others up. Ideas are powerful, and our vision is to see a vibrant, visible community of women empowering women. Whether we end up with a close community of people who get closer by participating, or see a large number of people join in, we know we will be getting a few more good vibes in the airwaves, and that's something our world needs. The cherry on top of the whole thing will be cutting a check to Children's Miracle Network and giving all the credit to people who participated in the campaign. I was lucky to get to administer the website, help source product, and strategize on how to present the idea. As a man, I think the spirit behind this campaign is amazing, and I'm stoked to support it. If you're not a women, you can show your support by dropping some encouraging comments on posts or getting the women in your life involved.